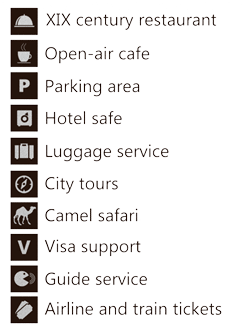 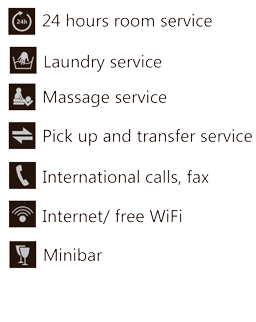 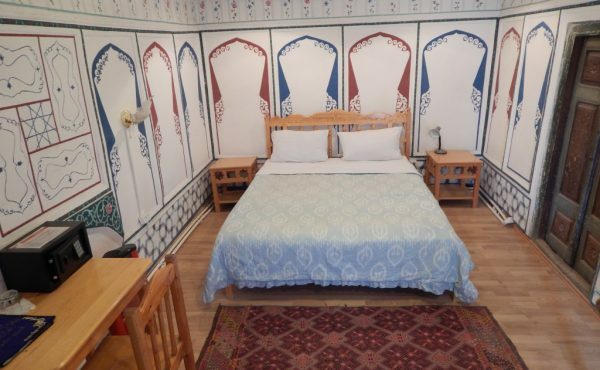 You are warmly welcomed by KOMIL Boutique Bukhara Hotel & Uzbekistan Travel Agency to the hospitable land of Uzbekistan. 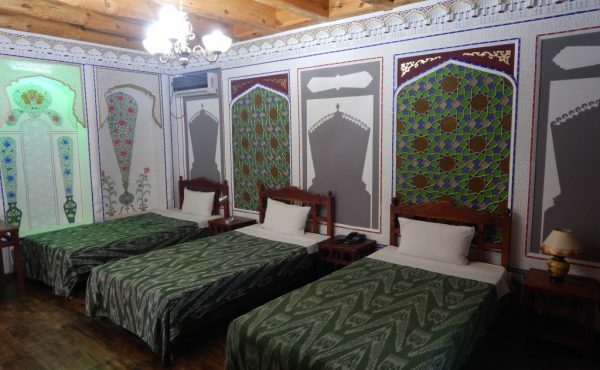 Our attentive staff will help you discover enchanting and fascinating Uzbekistan. 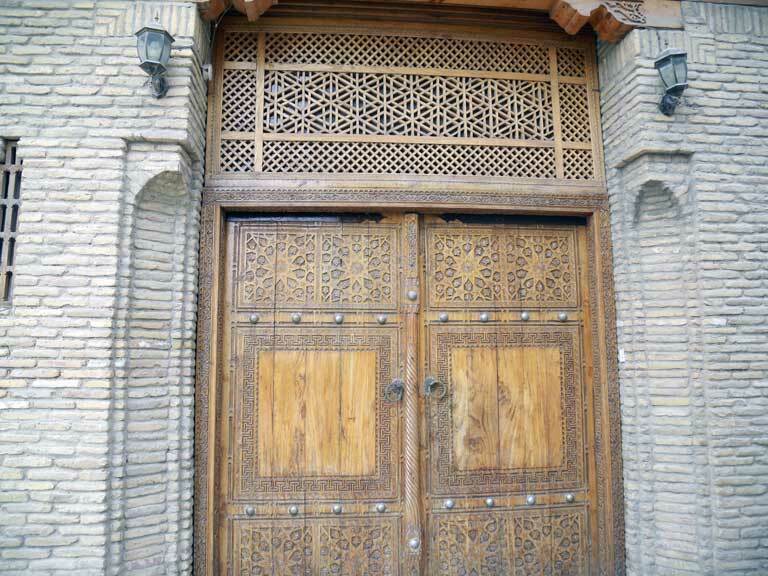 It is located in Central Asia – this is where the caravans of The Great Silk Road passed. 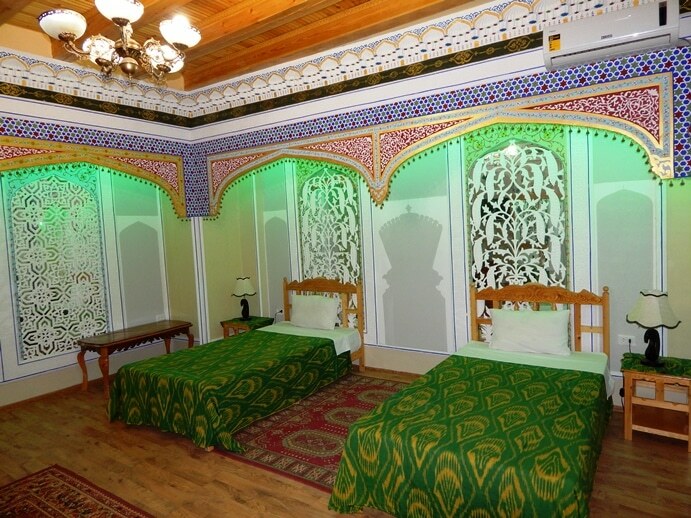 Visiting the ancient cities Samarkand, Bukhara, Khiva, Shahrizabz, founded over 2500 years ago, will not leave your heart indifferent. 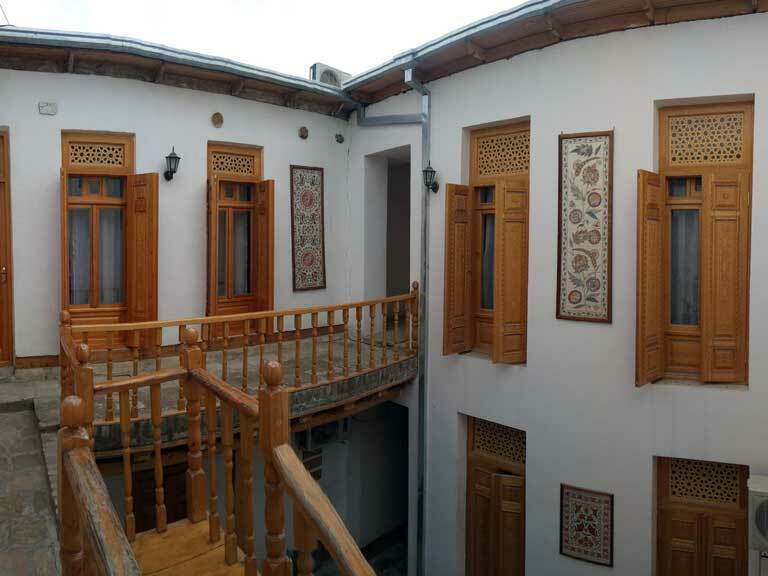 Not only famous architectural monuments and sights may impress you but also the open heart and the hospitality of the people of Uzbekistan. 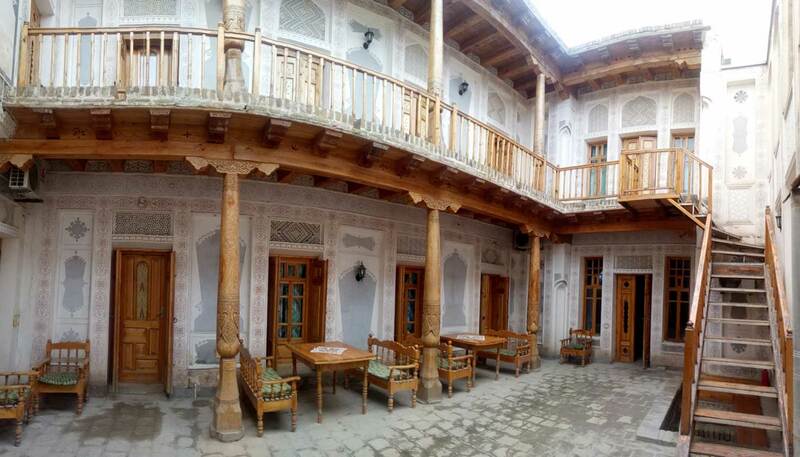 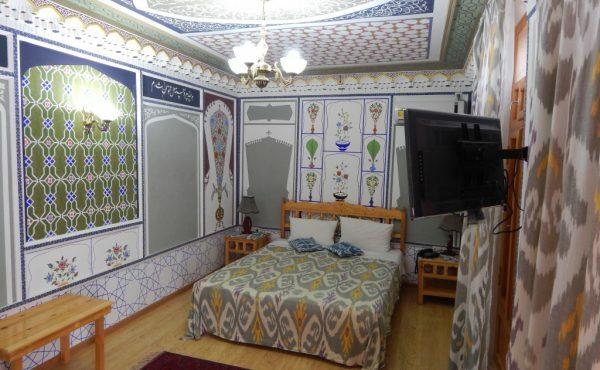 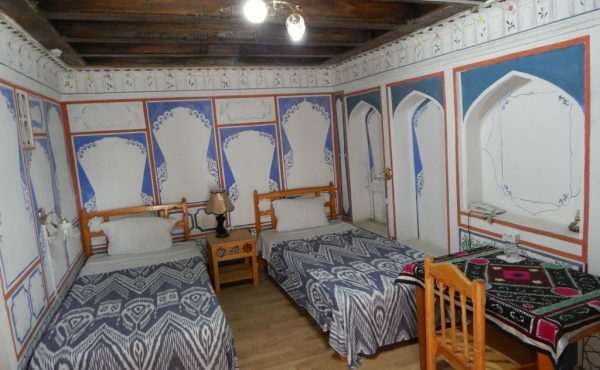 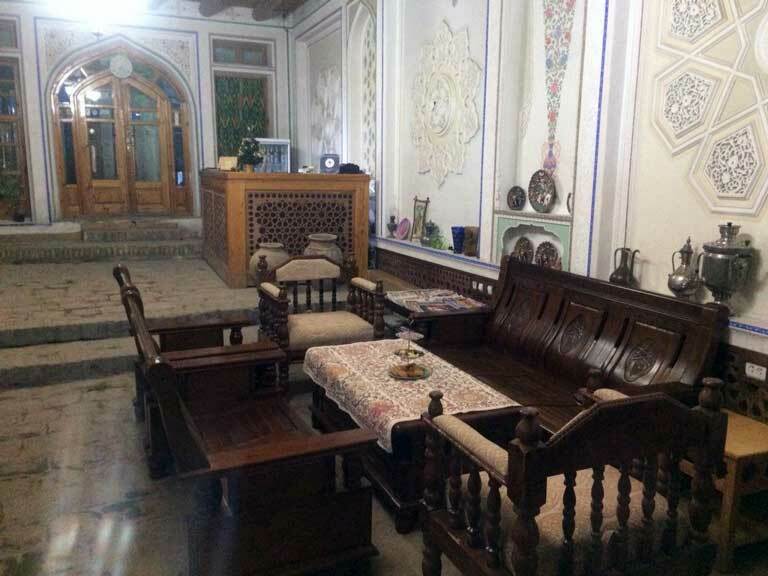 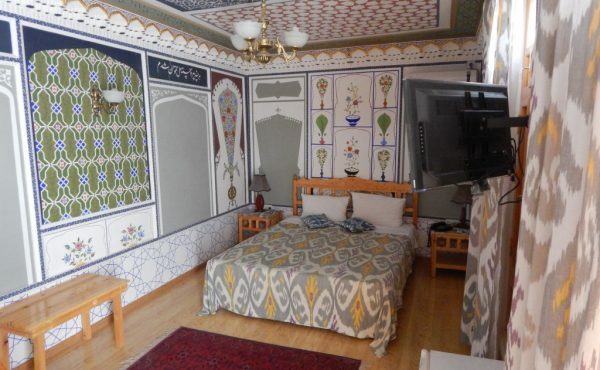 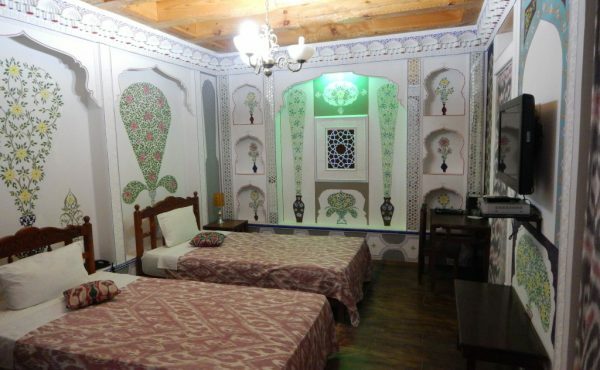 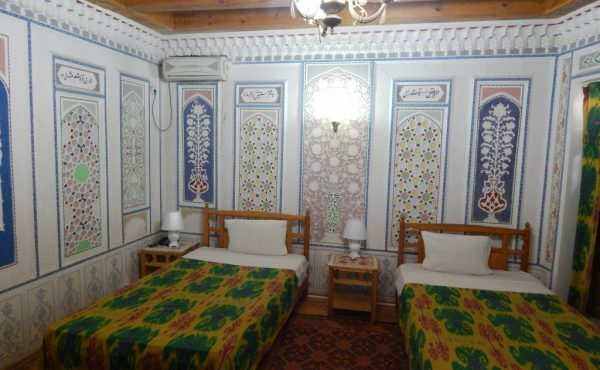 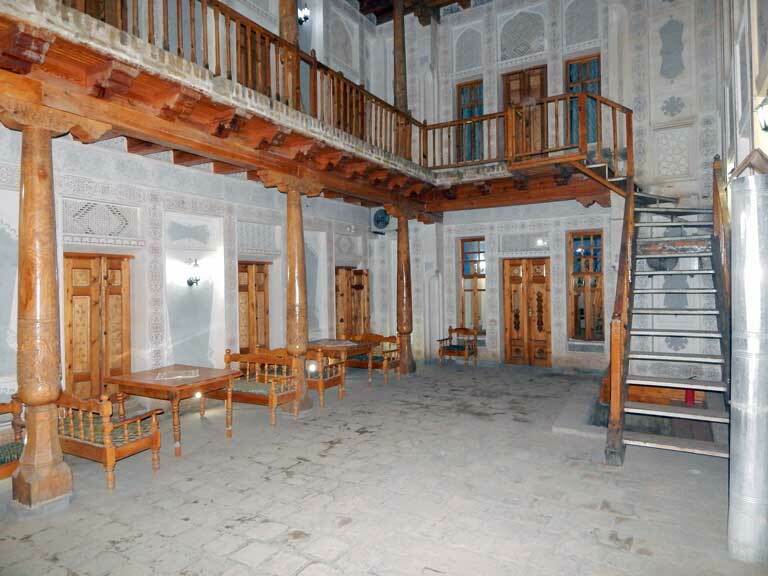 Also, we are very happy to invite you to stay in our KOMIL Boutique BuKhara Hotel it is unique 19th century house with old painting, family atmosphere and modern facilities. 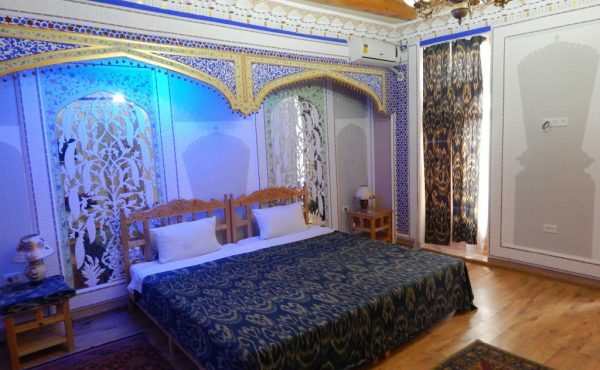 Come and delve into the oriental life you have been dreaming of.